Montessori is a worldwide pedagogical movement, with over 8,000 schools on 6 continents. We have made friends with Montessorians in different parts of the world. See who we know where and what they are doing to support the development of children. Lynne is Executive Director of the AMI. She used to live in London, but now lives in an airplane. Depending on the day you catch her, she has either just met with the Thai Government, spoken at a neuroscience conference, or found funding for a school in a refugee community in Kenya! Ruby and Rukku are AMI Trainers at Navadisha Montessori Institute in Chennai, India. They also work to promote the Montessori philosophy as a vehicle for social change. By offering short courses in the local language they and their team are able to reach out to communities that would otherwise be shut out of the work. We feel blessed to have been trained by this octogenarian. Just being in her company has been a transformative experience. The depth of her understanding of how a human being develops is only matched by the wisdom, love, and humour with which she communicates it. 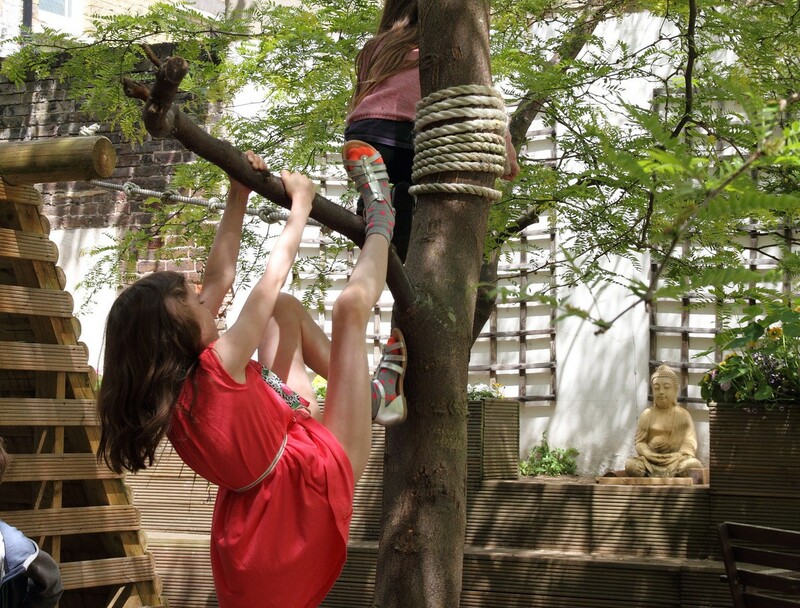 Judi is pioneering a new Montessori 0-6 course in Japan. She is one of the few 0-3 trainers in the world, has an incredibly demanding schedule, and yet she creates the time to respond promptly and in great detail to the littlest question we might have about an individual baby or parent. Dipika is a former colleague who is now managing the AMI’s flagship humanitarian project in a refugee camp in Kenya. This beautiful project, called ‘Corner of Hope’ seeks to empower an entire community of internally displaced people, by helping them build and run their own schools. Cheryl is working with parents and children in aboroginal communities, in-between running a 3-6 teacher training course in New Zealand and assisting on a 0-3 course in London! Mary is one of those rare individuals who has delivered a Montessori Antenatal programme. She trained over two decades ago in Rome with Dr. Montanaro and Gianna Gobbi. 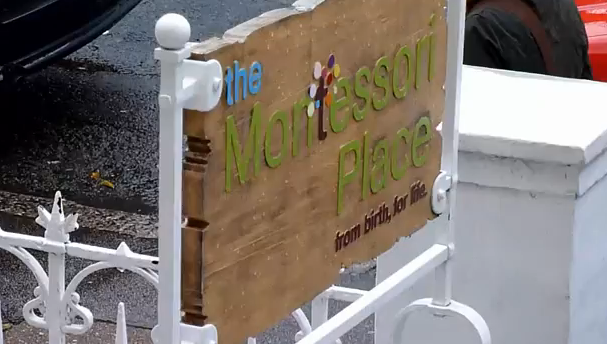 Mary welcomed us with great generosity to her Infant Community at The Montessori School in Norwalk, CT.
Our friends at the Barbara Gordon Montessori School have taught us so much about partnerships with parents. Barbara Gordon, for her Journey and Discovery programme, Mary Caroline, for her Observation course, Cristel Ruiz whose magic among the toddlers captured our hearts, and the beautiful Ana Greenberg who introduced us to Love and Logic.